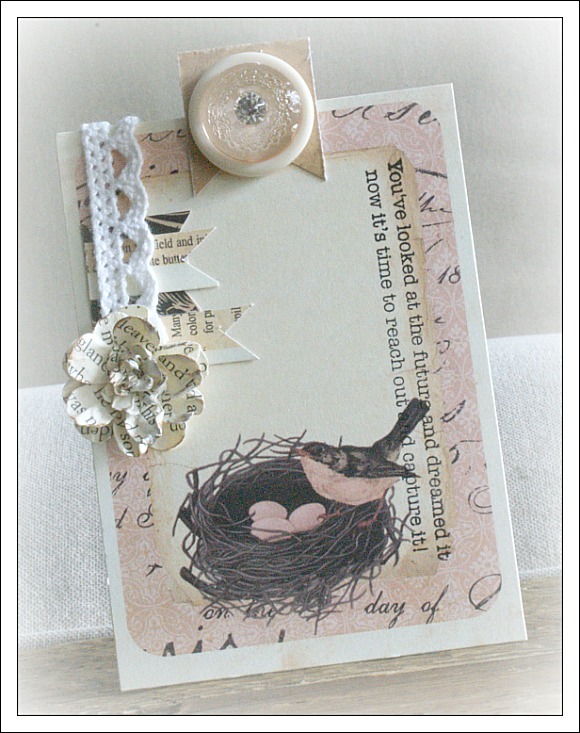 The last creation I have to share...A teensy tag with an inspirational quote. Perfect for the upcoming grad season. 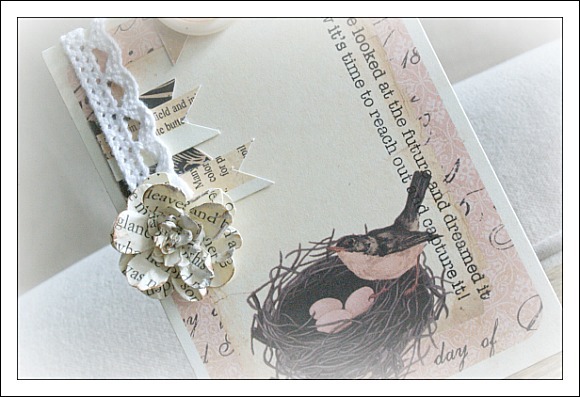 I used the same Prima paper, which I`ve cut up into several tags and used as the bases for all my cards. The beautiful quote is from the Typically Teen stamp set from TCM. It just so happens to be a set you can receive for free with any purchase of $50 or more! 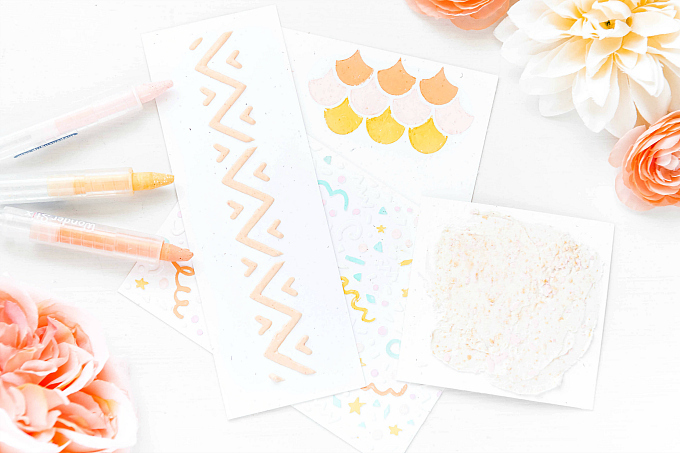 Check out all the gorgeous TCM stamp releases from this month, and meet me back here on June 21st as we kick off the June release blog hop with wonderful features of this month's stamp sets and a chance to win this month's fabulous stamps!!! May I ask you a technique question? I've noticed on a lot of your pieces you embellish the trim with white dots. How do you do that? It's a beautiful effect! I LOVE this Ivana!! Now I have a starting place with all that gorgeous paper I bought! !